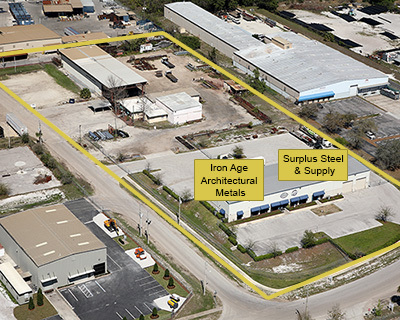 Located in Apopka, FL, Surplus Steel & Supply is Central Florida's one-stop metal provider since 1979. 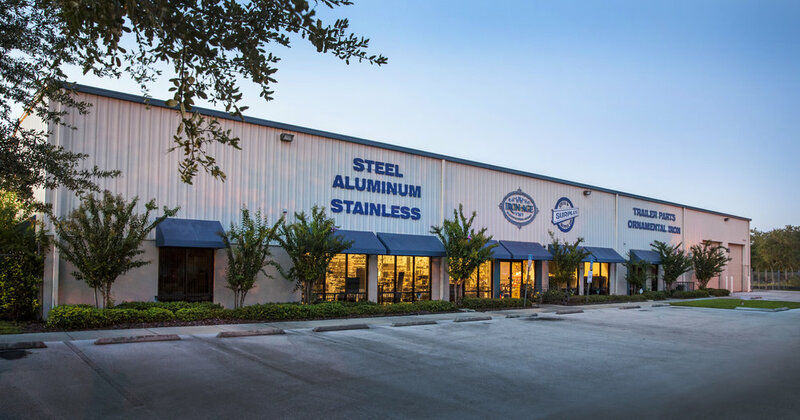 We provide excellent customer service with our quick quotes, helpful staff, and wide variety of metal products, including galvanized “B” deck, ornamental forgings, trailer parts, welding supplies, copper, aluminum, stainless shapes and primer paint. We are also Metro-Orlando’s largest stocking distributor of culvert for driveways and drainage pipe. Stop by or call 407- 293-5788 for a FREE quote. Spanish-speaking personnel available. All major credit cards and checks accepted. Financing is available.